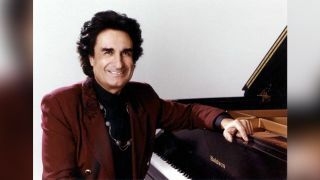 Patrick Moraz has released a limited-edition 19-disc box set containing his entire solo catalogue. And while he’s also made some titles available as single CDs, several are only available in his Box Collection. It comes complete with a card, designed and signed by the former Yes and Moody Blues keyboardist. Moraz teamed up with drummer Greg Alban for the release of their Moraz Alban Project earlier this year.